There are many terrific books a Golden Age fan may not have read, and you can find them in a good used bookstore or online. On the list below, I've starred books for people who have oodles of Golden Age mysteries under their belts; they probably haven't read these unless they're connoisseurs of the period. 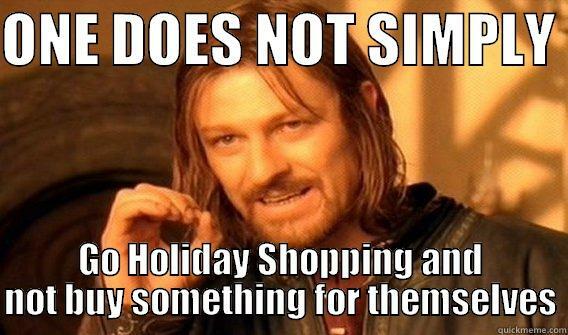 Needless to say, I haven't tried to be comprehensive. If you want more recommendations, I'm happy to supply them. I've also included some other gift suggestions, if you want an accompaniment for your book. More Work for the Undertaker features Albert Campion and the eccentric Palinode family, now reduced to poverty and further reduced by murder. 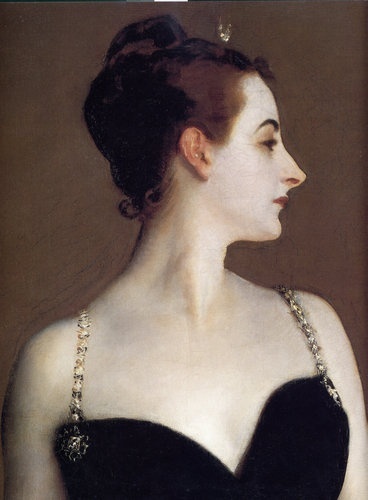 *Death Walks in Eastrepps recounts one unexpected murder after another in a quiet English coastal village, Old Bailey proceedings, and a surprise ending. 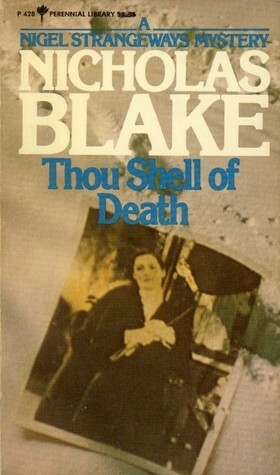 Shell of Death (APA Thou Shell of Death), set on Christmas weekend in an English country house, involves a suicide staged to look like murder. 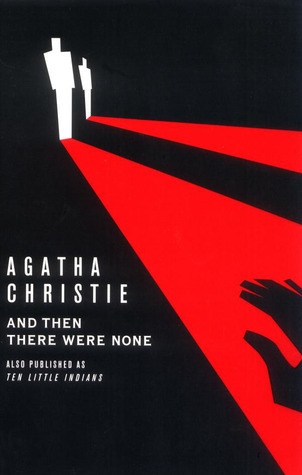 And Then There Were None (APA Ten Little Indians) features strangers on a private island dropping like flies, one by one. 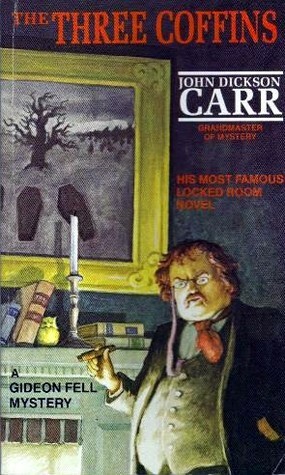 The Three Coffins (APA The Hollow Man), a "locked-room" mystery, contains Dr. Gideon Fell's famous "Locked-Room Lecture." Tragedy at Law takes place as Judge Barber receives threatening letters while traveling the English Southern Circuit and is told from the viewpoint of down-at-the-heels lawyer Francis Pettigrew. 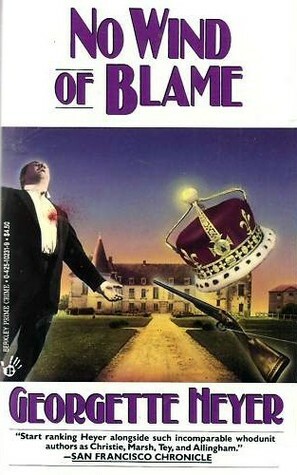 No Wind of Blame assembles an oddball cast of characters at the English country house of a good-natured, wealthy American widow and then kills off the most likely candidate for being murdered. 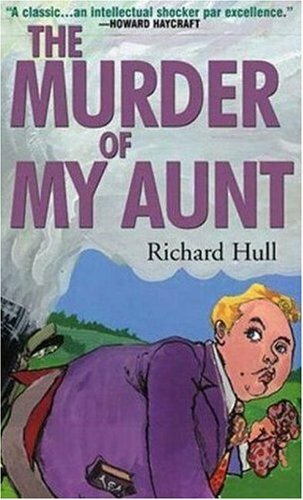 *The Murder of My Aunt is told from the viewpoint of a satisfactorily unpleasant young man who plots to kill his aunt, no great prize herself, for an inheritance. Hamlet, Revenge! involves an amateur production of Hamlet during a house party at the Duke of Horton's palatial home, and a young Inspector John Appleby investigates the murder of one of the players. 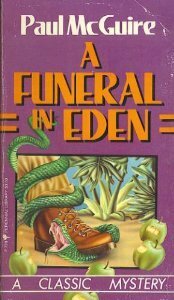 *A Funeral in Eden (APA Burial Service) features a stranger found with his head bashed in on an idyllic island beach. 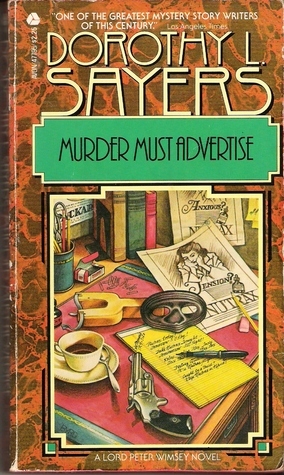 Murder Must Advertise takes place at a London advertising agency full of clever ad writers. 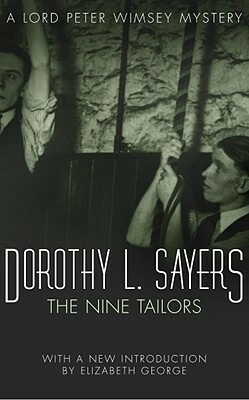 The Nine Tailors, an exceedingly atmospheric book, finds Sir Peter Wimsey and Bunter stranded at an East Anglia rectory in time to help bell ringers usher in the New Year. If you haven't yet read Josephine Tey's The Daughter of Time, a crime fiction classic, buy it for yourself. This is the one in which Inspector Grant, confined to his hospital bed, decides to tackle the guilt or innocence of Richard III in the deaths of the two princes in the Tower. For proper reading, you'll also need a bed tray for reading in bed, but don't feel you need to eat jello or other bland, hospital-like food. I suggest accompanying this book with hot tea or hot chocolate and cookies. Never heard of Richard Hull. I'll have to check this out. 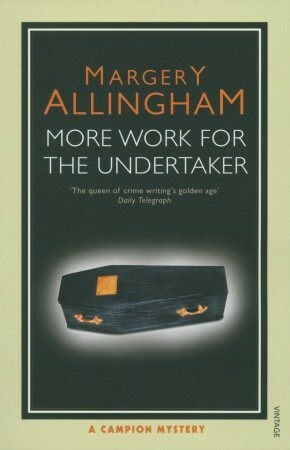 I like these mysteries told from the POV of the bad guy, like Francis Iles's Malice Domestic or, much more recently, Phil Hogan's A Pleasure and a Calling.